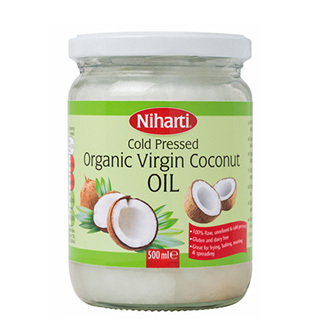 The health and beauty benefits of Virgin Coconut Oil are world renowned. 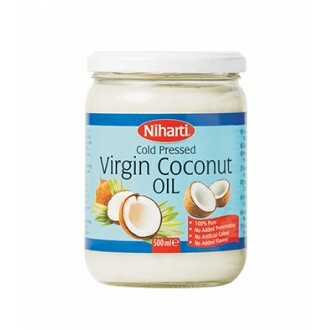 Virgin Coconut Oil is edible and can be used for cooking or adding to raw foods, such as smoothies. 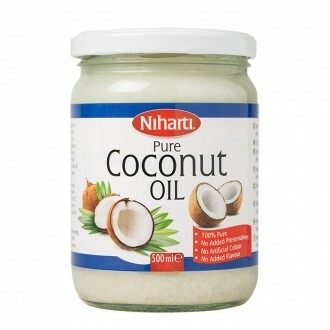 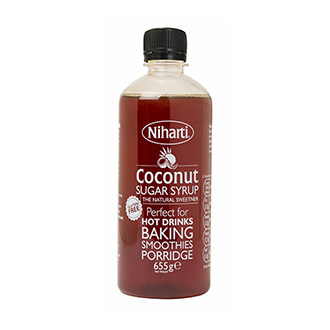 Coconut oil is also a good source of energy and actually stimulates your metabolism therefore a very healthy cooking oil to use. 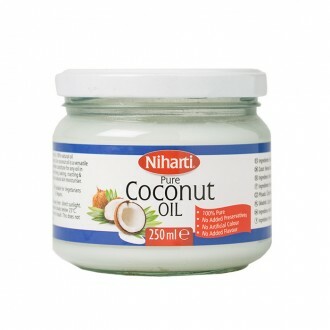 It makes a fabulous and nourishing moisturiser as well as an excellent hair oil to smooth and protect dry and damaged hair.